What's on Netflix > Netflix News > When is American Horror Story Season 3 (Coven) streaming on Netflix? When is American Horror Story Season 3 (Coven) streaming on Netflix? Horror series have always been missing in action when it comes to network television and American Horror Story changed that and hopefully will be the inception of a new breed of true horror series on our screens and I don’t mean the teen vampire fluff either. Each season takes the same faces (actors) but puts them in completely different scenarios as well as different time eras and of course, different scares, evils and twisted stories which has left millions around the world absolutely hooked. Season 3 which is code named Coven and contains 13 episodes. The season also one a ton of awards. 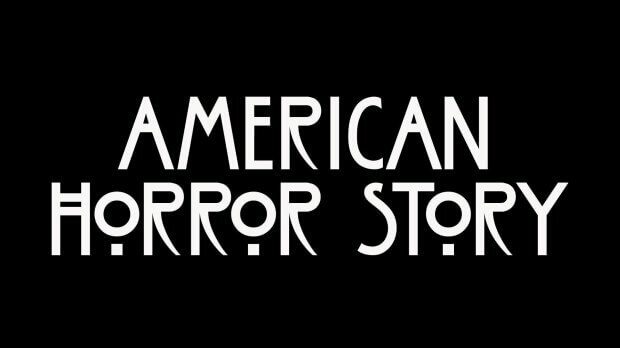 The truly horrifying season 1 kicked off the series off and began streaming on November 22nd in 2012 and stars Evan Peters, Jessica Lange and Lily Rabe. The second season began streaming on Netflix on December 7th 2013 which gives us a good indication as to when American Horror Story Season 3 will be streaming on Netflix. We’ve heard from a source that it may be streaming as early as the 16th of November otherwise you can expect to see it late November or very early in December.